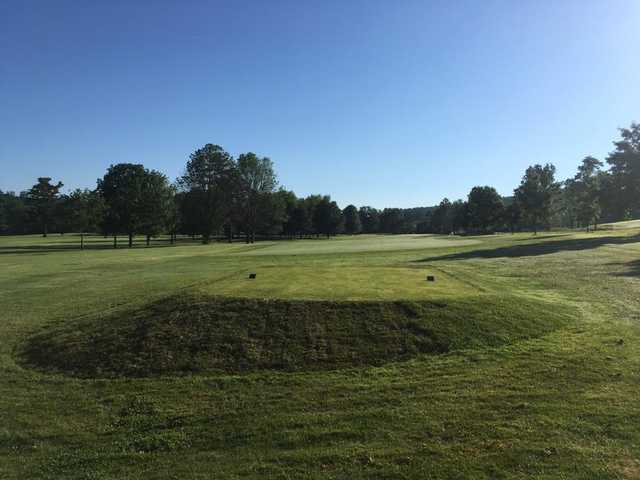 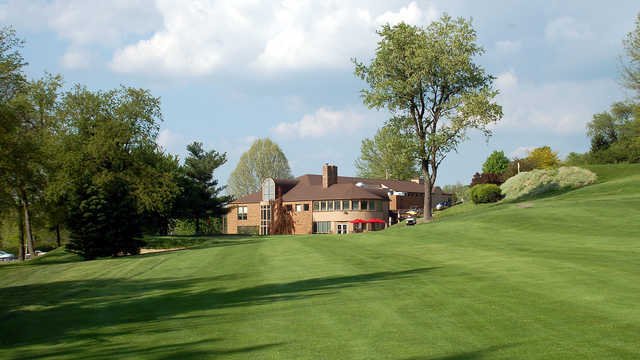 Pleasant Valley is an exciting 18 hole regulation course located at the Pleasant Valley Country Club facility in Connellsville, PA. From the longest tees it presents 6,091 yards of golf for a par of 71. 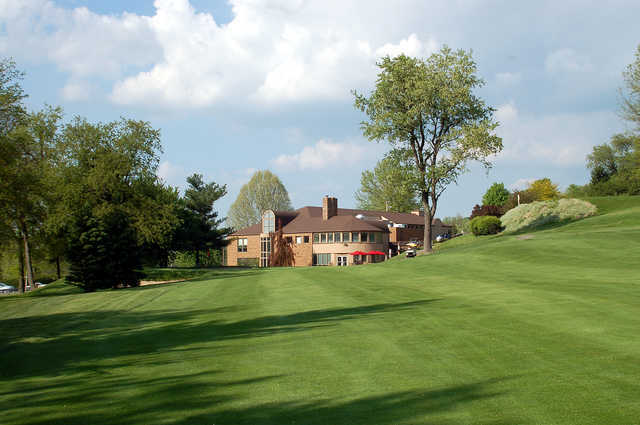 The course was designed by Emil Loeffler/John McGlynn and opened in 1922. 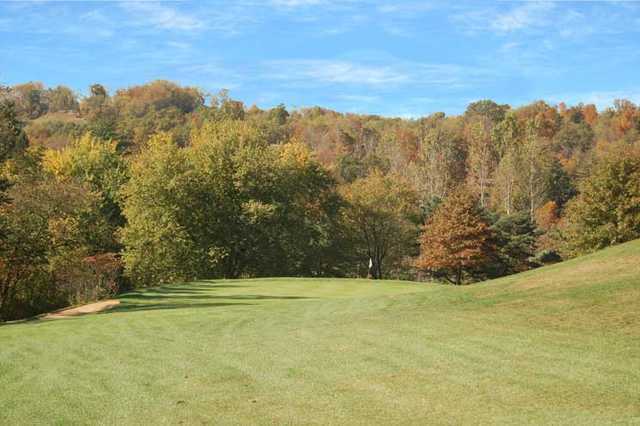 The course rating is 69.6 with a slope rating of 122. 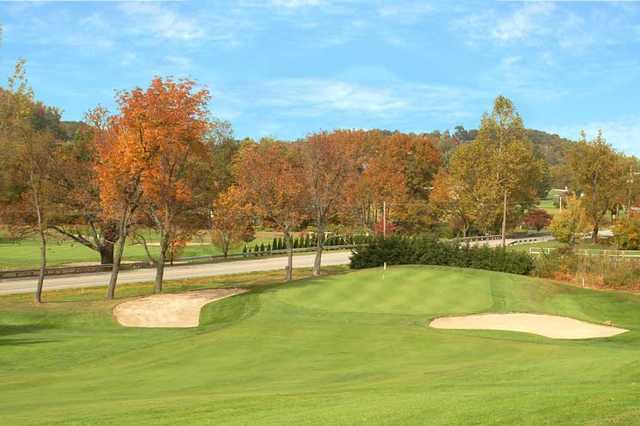 Pleasant Valley is a private non-equity golf course with a 'Accompanied By Member' guest policy. 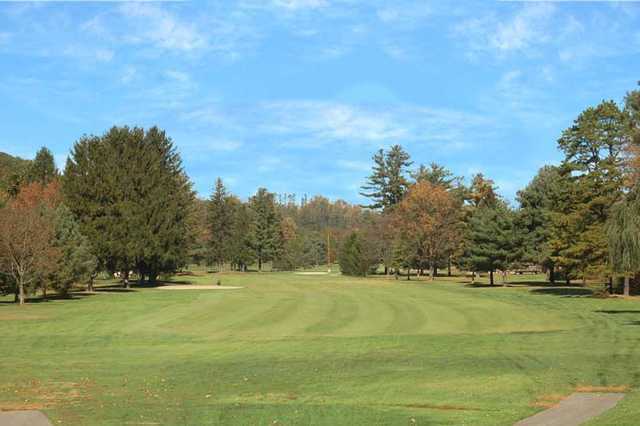 The course contact is Marylynn Sanner, General Manager.